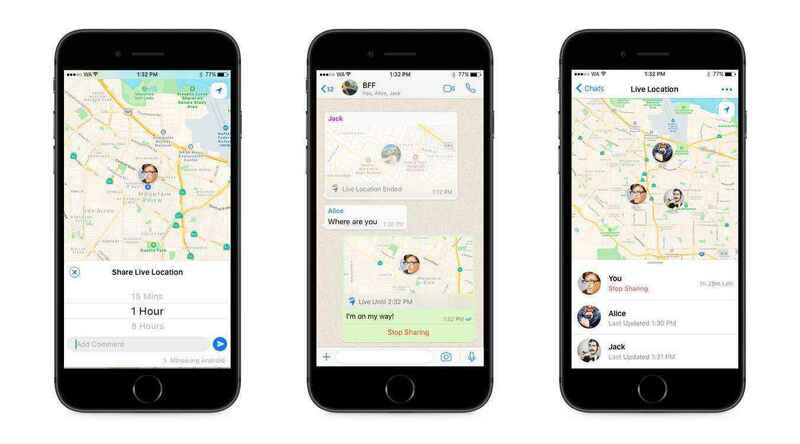 Good news to all Whatsapp Users, Whatsapp is about to roll out a new Live Location Sharing feature that allows you to share your location in real-time with family or friends. Whether you're meeting up with friends, letting loved ones . 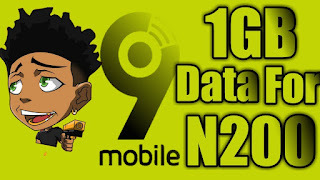 The New location sharing gives all whatsapp users access to share thier current location with other users but it's one time share. 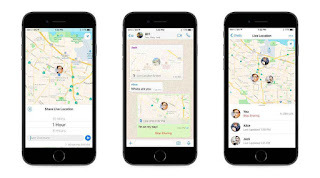 The live Sharing location features can also be shared in a chat or a group conversation and participant in the Chat or group will able to see your real location as it update exactly on the map. 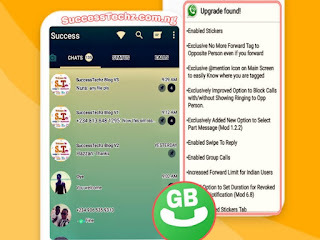 Just Open a chat with the person or group you want to share with. Under "Location" in the attach button, there's a new option to "Share Live Location." Choose for how long you want to share and tap send.